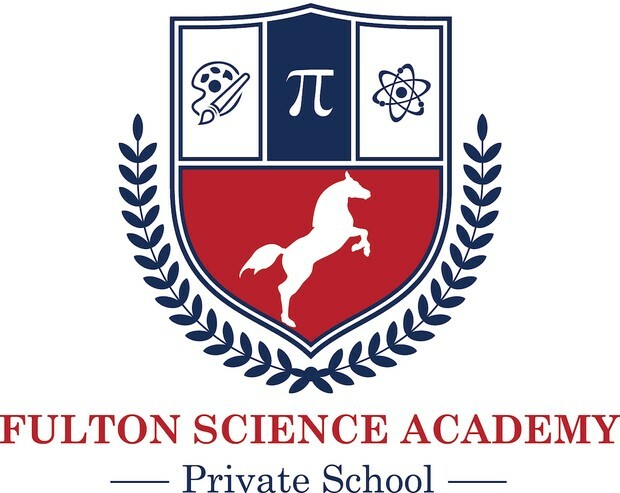 After a long study and practice of AMC-8 problems, Fulton Science Academy Math Olympiad students gave a break and played a strategy game called NIM. Nim is a two-player mathematical game of strategy in which players take turns removing objects from distinct heaps. On each turn, a player must remove at least one object, and may remove any number of objects provided they all come from the same heap. The key is to keep in mind how many pieces are in each pile, what your opponent’s options are, and what the number in each pile might be several moves ahead. For example, you have to prevent your opponent from leaving you with only two piles with one piece in each. Planning and calculating are essential. Of course this is the most difficult version of the game. 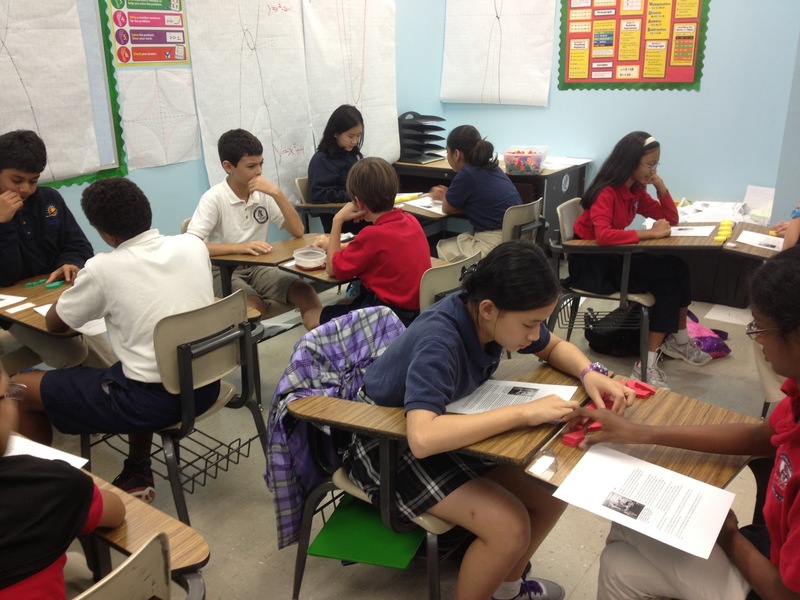 Math Olympiad students advanced to more difficult levels as they figured out some strategies for easy ones. The name of this game comes from the German word for “take,” and games similar to Nim have existed for centuries. A Harvard mathematician “solved” the game in 1901, calculating a perfect winning strategy using a binary number system. Even the earliest computers were able to play the game. 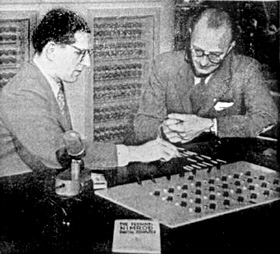 It’s claimed that a 1942 invention for playing Nim may be the oldest electronic game in existence. Usually the game is played with five piles. You can use matches, coins or just marks on a piece of paper. Playing with different number of piles is also possible. You can switch the whole game around so that the person who takes the last piece loses. Ipad /iphone version of the game is available as well. It sounds simple, but Nim strategy is very tricky. You’ll find your head spinning with numbers as you try to take and leave the right number of items. There is no easy formula to guide you but your feel for the game.